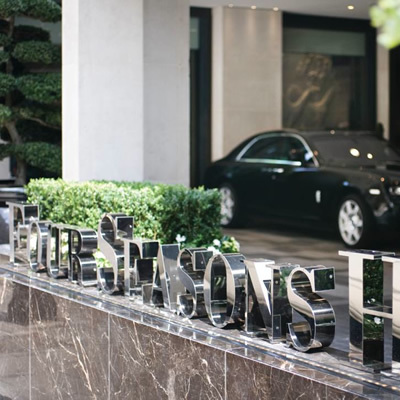 Recently we enjoyed a wonderful stay at the Four Seasons Hotel London at Park Lane. The street address of this hotel alone is enough to evoke a sense of luxury, however we can confirm that this was the overwhelming theme throughout our stay. 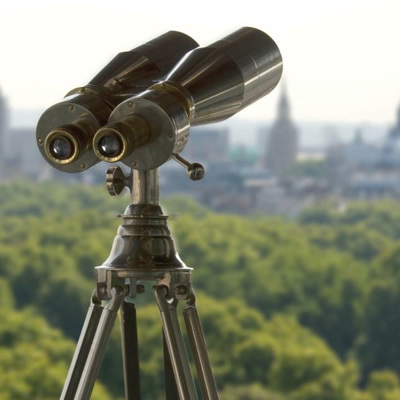 With views across Hyde Park and both Mayfair and Oxford Street within walking distance, you can’t really fault the location of this hotel if you’re looking for a real London experience. Upon arriving we were greeted with a warm welcome into the hotel. 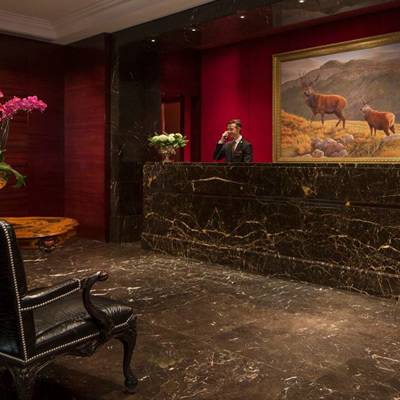 Immediately on arrival of this hotel you are reminded that you are surrounded by wealth, with its rich red colour scheme and bold furnishings. 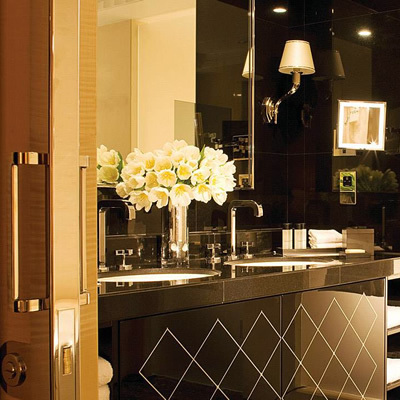 The décor is the brains of Pierre-Yves-Rochon who we’re sure needs no introduction, but being a globally celebrated interior designer in the hospitality industry, you would expect nothing less than perfection, and that has certainly been achieved here. This is a sophisticated hotel, which is epitomized in the pink grand piano adorning the lobby. Once checked-in, we were shown to our room – the Park Suite. We weren’t disappointed, with views overlooking both Park Lane and Hyde Park; this room delivered the feeling of being in the middle of the action. The separate living room complete with a fireplace was the perfect place to unwind after a day of exploring the city. 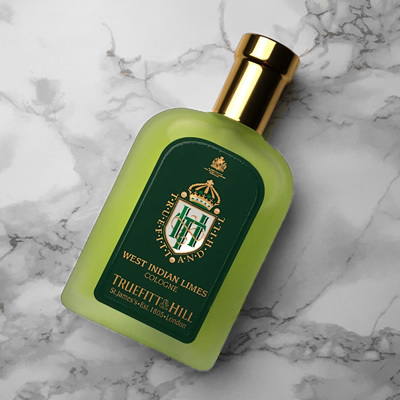 Marble bathrooms, although to be expected, are always a treat, and the Roja Dove toiletries were a cut above. We were excited to explore outside of our suite, the spa in particular did not disappoint. You would be hard pushed to find a hotel spa with a better rooftop view than this one. 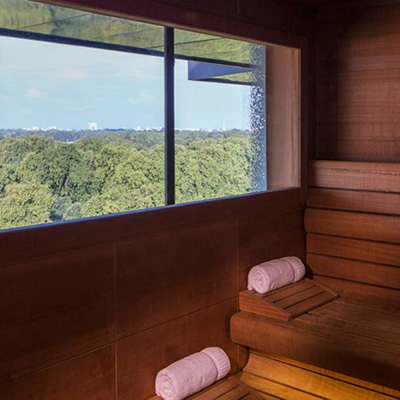 Overlooking Hyde Park and its wonderful scenery you can while away your time in the sauna, which unusually has a window offering unobstructed access to the stunning view. The vitality pool is also a highlight with its underwater seating. 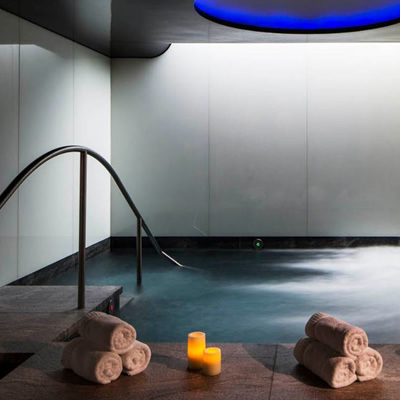 You simply have to visit the spa whilst staying here. The hotel restaurant, Amaranto offers an array of modern Italian cuisine. The food in the hotel restaurant is superb and it’s well worth a visit. However with London on your doorstep, you are literally spoilt for choice whilst staying at here. It’s worth asking reception for tips and recommendations during your stay. In fact, the service during our stay was overly impressive - unobtrusive yet attentive with someone always on hand to help. This is what sets this hotel apart as offering a true five-star experience. We would highly recommend the Four Seasons Hotel London at Park Lane as a fantastic base for exploring London. With the spa and superb restaurant it would be tempting to not leave the hotel, if the allure of Hyde Park didn’t get the better of you. There’s nothing better than a stroll after breakfast, before a spot of shopping and a late afternoon relax in the spa before dinner. At this hotel you really can unwind and escape from everyday life. 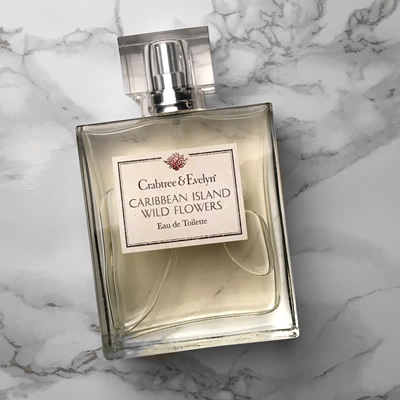 It's essential to ensure you always have the perfect travel companions, this is what we packed in our suitcase for our visit to Four Seasons Hotel London at Park Lane.